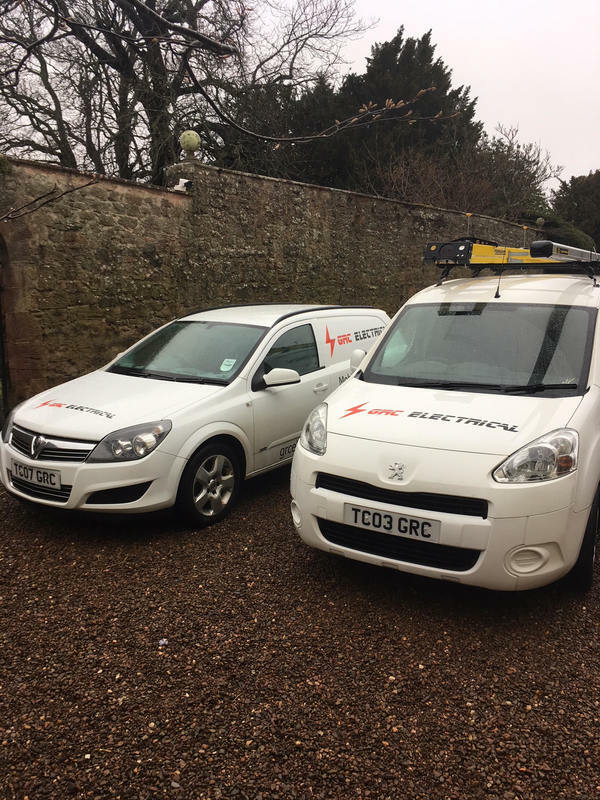 Looking for a business or service in the county of East Lothian, Scotland? if so you have landed on the correct website. Eastlothiandirectory.com aims to provide you with a comprehensive web directory and information portal for all things to do with East Lothian! ​Scroll through the types of business or services and click on the one you require, all listings have contact details & website links. If you'd like to feature your business or service in the Business Directory then please contact us. The Sweet Boutique is now open on Prestonpans High St, we make all kinds of cakes and confectionery for celebrations big and small. Our speciality is celebration cakes for children and adults but we also offer a comprehensive range of other services, pop in for a coffee and a slice of delicious cake!